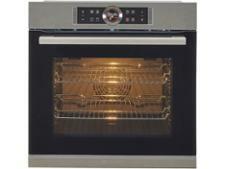 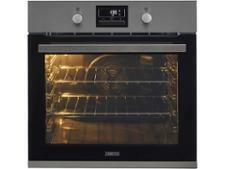 Bosch HBG634BS1B built-in oven review - Which? 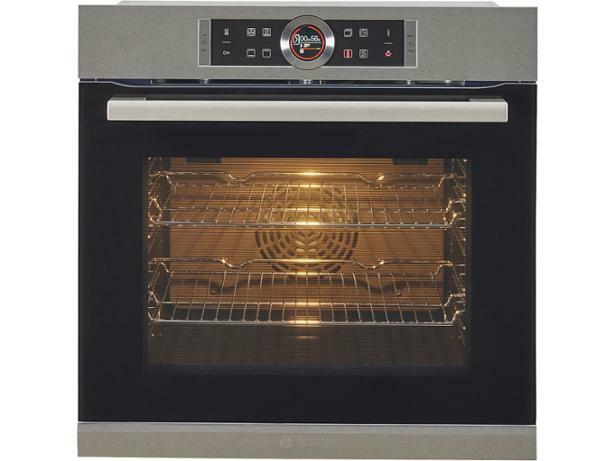 The fan in this multifunction electric oven rotates in different directions, which Bosch says allows you to cook sweet and savoury dishes at the same time without any transfer of flavours. 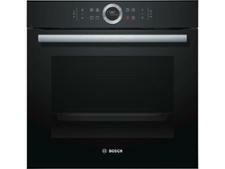 We sent the HBG634BS1B to our test lab to find out whether it cooks evenly and accurately. 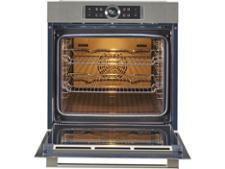 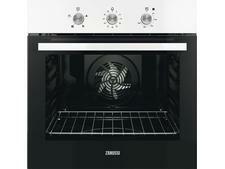 Discover how this built-in oven fared by reading our full review.